Chengdu hotels – Search and compare all Chengdu hotel deals from hundreds of accommodation sites at once. 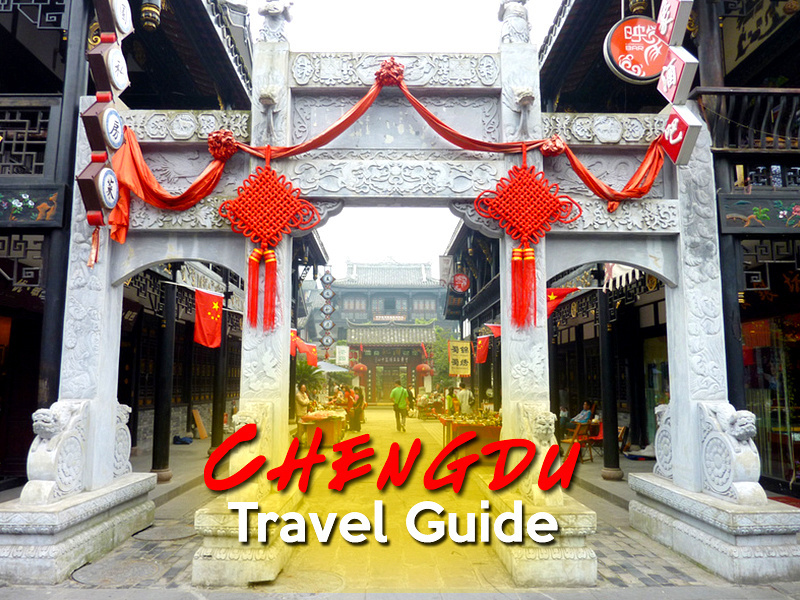 Go Chengdu – Travel guide for Chengdu. My plan for saving the endangered Giant Panda – Of course you must see the panda’s when visiting Chengdu. While I was there I came up with a plan to save the giant panda. Hint: pandas for everyone! Chengdu Photo Gallery – Photo gallery of my visit to Chengdu.